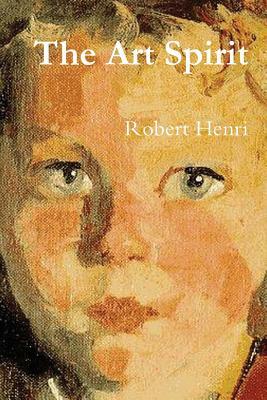 Robert Henri was born in Cincinnati in 1865 and died in 1929. He led the Ashcan School movement in art, and attracted a large, intensely personal group of followers. His paintings are shown at major museums across the United States.